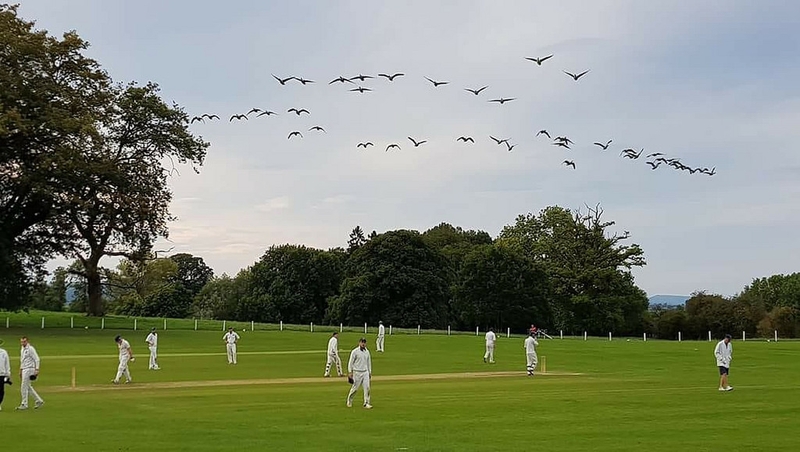 Montgomery Cricket Club is a long established club with roots in the first half of the nineteenth century, but we are also forward looking and have a strong and expanding Youth Section of over 50 members under the age of 16. Our two senior teams play in the Shropshire League and our Youth Section now includes Under 9, 11, 13 and 15 age groups. We also have a busy season of more relaxed Sunday fixtures and play throughout the winter in the Shropshire Indoor League. Cricket has been played on our home ground at picturesque Lymore since at least the 1840s. It is one of the best settings for cricket anywhere in the country and over the years it seen many memorable events - more information can be found on the history page of our website.